IKEA Richmond Grand Opening Gift Card Giveaway! At the IKEA Richmond opening, everyone’s a coupon! They are turning you into a coupon. All you need to receive special offers opening week is you! No clipping or cutting, you just need to show up! This week on April 18th IKEA started to build excitement on Twitter and released living, breathing coupons all across the city. The more that people tweet “#IKEARichmond”, the more coupons they will release, so get to tweeting. Some coupons will be $1000, all redeemable for any IKEA product on opening day. They’ve also been kind enough to give us a $100 @IKEACanada gift card to giveaway to one lucky reader. We’ll be doing the draw on this Monday morning. 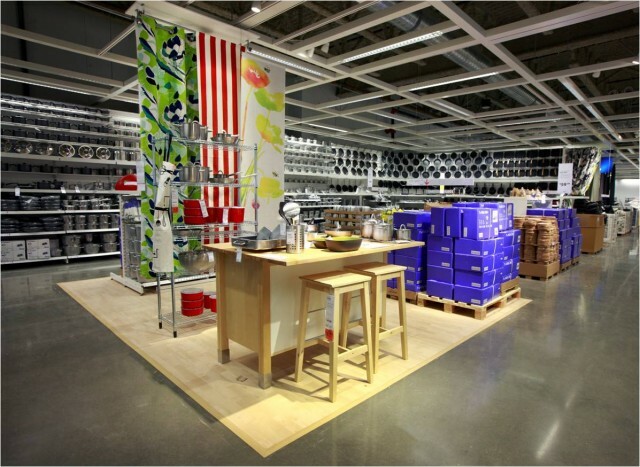 They will post daily updates and coupon sightings on their Twitter feed (@IKEACanada). Help in spreading the word so that they can release more coupons for IKEA fans to find. Gift Cards are valid at IKEA Richmond store only during the opening period – April 25th to 29th. Not redeemable for online purchases and not valid on previous purchases. Not redeemable for cash. 2. Leave us a comment and tell us what you would by with a $100 IKEA gift card. Contest closes April 23rd, 2012 at 10am. One winner will be drawn at random. See contest entry rules below.